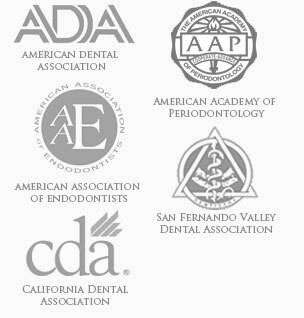 We are premiere providers of Endodontics and Periodontics in Encino. Cynthia T. Tatsuta, DDS and Matthew Okui, DDS are known for their expertise in restoring and preserving the health of patient’s teeth, bone and gums. People choose our Encino dental practice not only because of what we do, but also for the excellent care and service from our well-trained professional team. They are friendly, skilled and happy to see you. Meet us! Patients care about their teeth. They come to us because they want the best dental health. 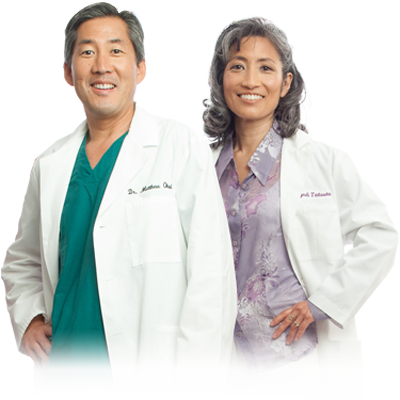 Hear what our patients think of the care they receive with Dr. Okui and Dr. Tatsuta. “Wonderful and caring office..” – Julie S.
Dr. Tatsuta is a dedicated and expert endodontist who is the go-to specialist for people who truly want to save their teeth. She is known for taking extra care in treating decay and damage so that the patient can hold onto their natural dental health. A dentist referral is not required. 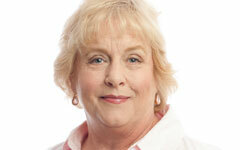 Patients can schedule directly with our office without a dentist referral. However, dentists commonly refer their patients by clicking here. Dr. Okui deftly cares for the dental health of his patients as a highly respected periodontist. He helps patients regain their dental foundation whether it be through periodontics, cosmetic dentistry or dental implants. Dr. Okui is a favorite with Encino dental patients. Find out why here. Akemi Dental Specialists features the skill and expertise of Endodontist Dr. Tatsuta DDS and Periodontist Dr. Okui DDS. Both Encino dentists are known for their skill at building a solid foundation for dental health and tooth preservation.